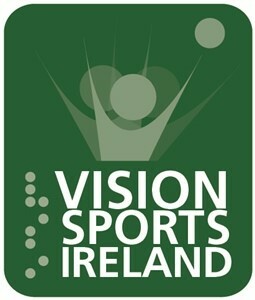 The National Sports Development Coordinator will work to promote the Vision Sports ethos: ideally, every single vision impaired person, irrespective of age, level of sight or fitness, should be able to participate, in so far as possible, in the sports, leisure and social activities of their choice. Please see below for download the full job description. Applicants should submit, by email or post, a note indicating in no more than 150 words why you want this job. Please enclose an up to date CV and indicate that you comply with the pre-requisites of holding a third level qualification (diploma/degree) in sports development, or relevant discipline, as well as experience in working with sports people with disabilities (including those with vision impairment). CLOSING DATE FOR APPLICATIONS: 12 noon, Wednesday, 15 February 2017.